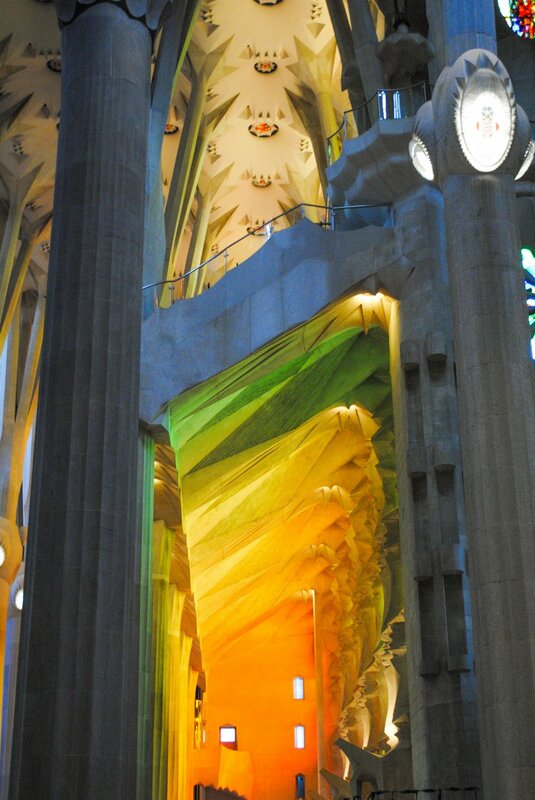 Sagrada Familia in Barcelona, Spain — Citizens Co. 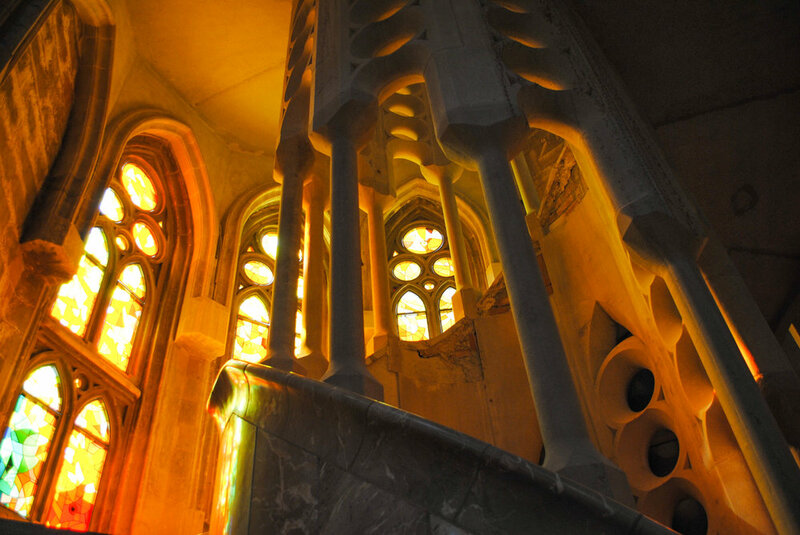 The Sagrada Familia is one of Antoni Gaudí's creations, known as the “architect laureate of Catalonia." Construction began in 1883 and over 100 years later, this architectural masterpiece is in its last stages of construction. It will have a total of eighteen towers honoring religious figures, but the devil is in the details. Anywhere your eye wanders, there is rich, decadent detail but my pictures have only captured a fraction of. This truly is a sight to behold in the flesh. I had the pleasure of visiting this beauty three times. While the interior remained more or less the same, new dramatic towers had been erected the second time around. The third time, I believe another tower emerged, but it's hard to tell after a while. Free: Children 10 and under, people with accredited disability 65% or higher + 1 companion, the unemployed (Wednesdays from 2:00 pm), ICOM members. Discounts: students, under 30s, seniors. Depending on the weather, the towers may be closed. While it's a nice view from the top, I love the city views from Turó de les Tres Creus.